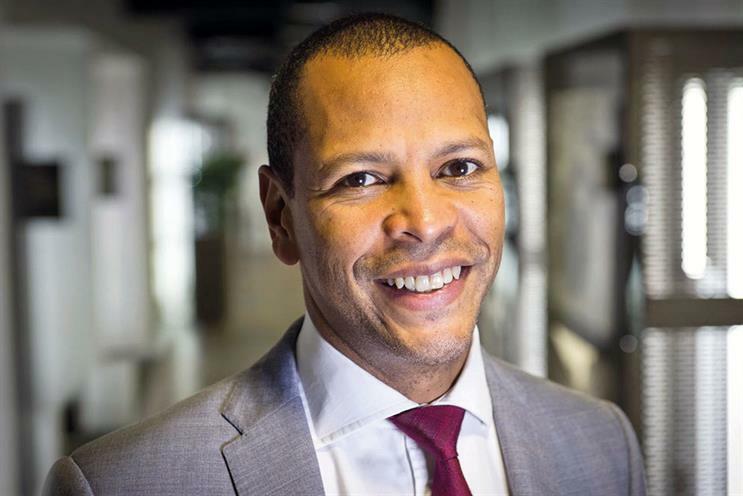 News UK has promoted Dominic Carter to the new role of group chief commercial officer, 18 months after it acquired Wireless Group, to oversee overall ad sales for its newspaper and radio brands. Carter was previously chief commercial officer at News UK and worked alongside Calum Macaulay, managing director of national brands at Wireless, who in his role oversaw the commercial operations of the Wireless radio brands. In Carter's new role he will be responsible for overseeing all national advertising revenue for News UK and Wireless Group operations, which includes the talkSPORT and Virgin Radio brands. Macauley, meanwhile, will become commercial development director and report directly to Wireless Group chief executive Scott Taunton. The move is designed to give advertisers and agencies a single point of access to for the entire News UK portfolio of media brands, which includes The Times, The Sun, The Sunday Times, The Sun on Sunday, Virgin Radio, talkSPORT and talkRADIO. "This reporting line change is not driven by a need for efficiency, no one has said we need to hit a different cost number," said Carter. "We are being driven by the desire to be more effective as a media organisation. "We will develop a new culture, systems, processes, behaviours and propositions and all that takes time. This is about putting two teams together, building the relationships internally, working out the bits that will be most effective for us to dial up on and finding new ways of working. If that leads to better synergies through structure then obviously we will do that but there is no urgency to do that and it is not driven by that." At the same time Jo Bucci has been appointed to the new role of Wireless chief operating officer. She has been hired from The People’s Postcode Lottery, where she was managing director and has helped it achieve 2.8 million ticket sales per month. News UK says that by broadening the commercial appeal of the News UK proposition it has moved beyond traditional advertising to more "bespoke" partnerships. This could include focusing on a tailored offering for gambling or DIY advertisers within the sports vertical across all the News UK and Wireless media properties. In his new role Carter will oversee all commercial operations for the company across print, digital, video and audio. Both The Bridge team, the new name for News UK’s commercial team, and the Wireless commercial team will report directly to Carter. Carter will work closely with Unruly’s new chief executive Norm Johnston, who takes up his position next week, and Storyful chief executive Sharb Farjami. News UK chief executive Rebekah Brooks said: "News UK’s portfolio offers clients an exciting one-stop shop with brand-safe environments to get to Britain’s most desirable audiences. Our data-driven digital expertise enables us to target customer segments across our trusted brands. Wireless Group has also appointed Sean Barry as managing director for Wireless Ireland with responsibility for all Wireless radio stations in the Republic of Ireland. Carter added: "Harnessing the power of all our brands into a cross-platform offering, and working ever more closely with Norm and the Unruly team gives us a unique proposition for advertisers and clients. "I want to ensure that our clients and agency partners find working with us as easy, accessible and results-oriented as possible. We have much to offer: our engaged audiences, first party data, breadth of media, talent, brand-safe advertising environments, award-winning creativity and our ability to adapt and target customer segments. This is an exciting new chapter professionally and personally".